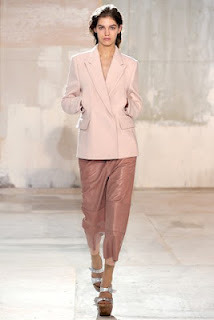 If I could choose one brand from which to purchase a capsule wardrobe, Swedish fashion brand Acne would certainly be a leading contender. Their philosophy makes a lot of sense; to produce a 'framework for individuality' by making clothing that is simple and functional, classic and cool, stylishly relevant yet ultimately wearable. An acronym for 'Ambition to create novel expression', Acne is a lifestyle; a creative, multi-disciplinary collective, active in production, communication and fashion and denim. Below are a few images I find inspiring, which reflect the essence of the Acne brand. “Fashion is the best form of self-expression. We like to design pieces that together form the coolest wardrobe, but is ultimately wearable. It becomes one way of thinking as individual pieces, but together creates a strong, modern and considered statement.” Jonny Johansson, Acne’s Creative Director. 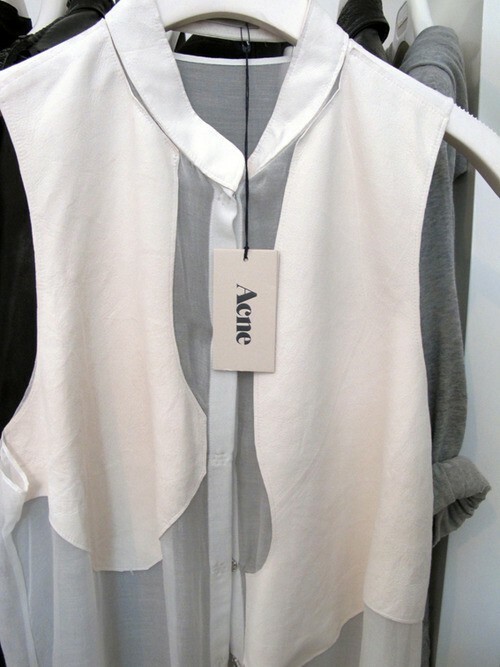 The Acne brand is expanding. 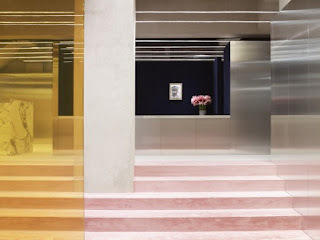 Just a few months after opening a third store in Paris, Acne is soon to launch a new flagship store in New York, on Greene Street in Soho. 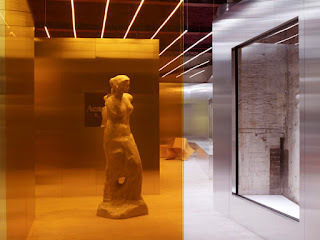 Reminiscent of an art gallery or studio, each Acne store encapsulates the contemplative atmosphere of a creative, working space. The concept behind the design of the new store is to bring a touch of Stockholm to New York, referencing historical influences of the Gustavian era whilst capturing the vibrancy of NYC. 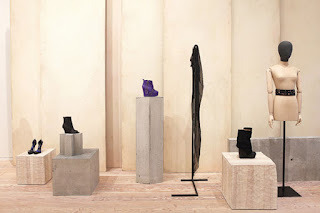 Jonny Johansson has envisioned a design concept largely influenced by the fragmentation of the city of Stockholm, and I can't wait to see the finished interior when the store is opened in New York on the 8th June. 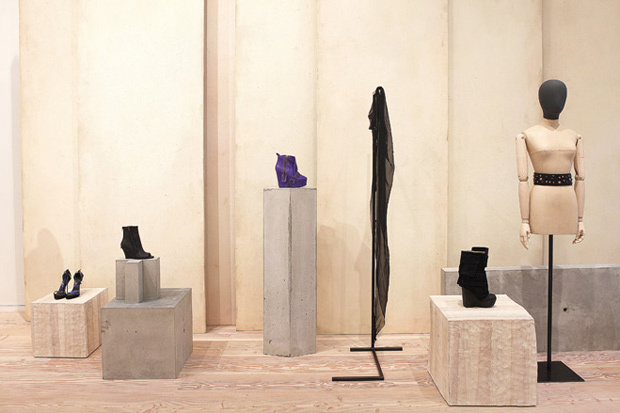 Until then, the images below portray a glimpse of the London and Paris Acne store interiors.